News that at least six current or former senior members of the Trump administration have used private email accounts as they conduct official business has prompted the White House to clarify its policy. 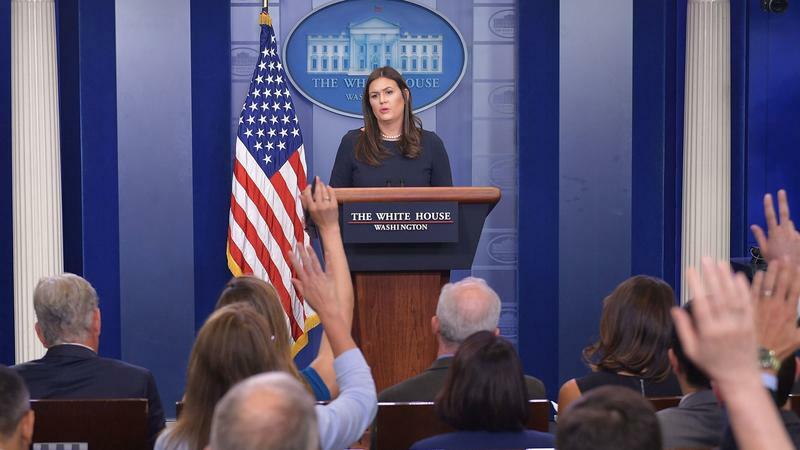 "All White House personnel have been instructed to use official email to conduct all government-related work," press secretary Sarah Sanders said. 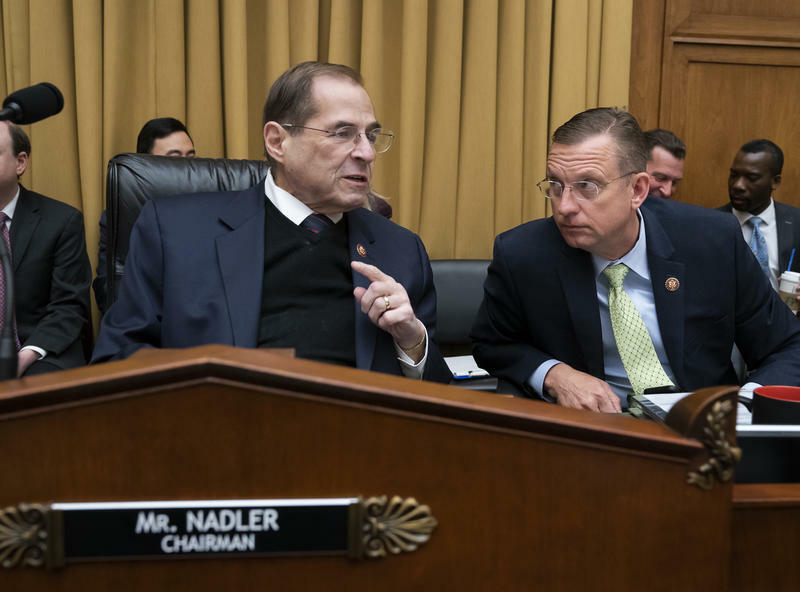 "They are further instructed that if they receive work-related communication on personal accounts, they should be forwarded to official email accounts." 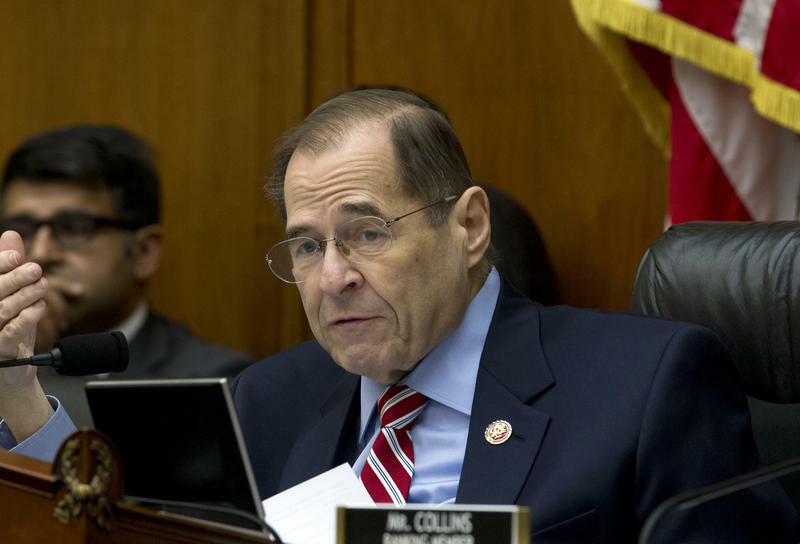 He rose from relative state-party obscurity and reached an unlikely pinnacle as the man responsible for the agenda of the president of the United States. 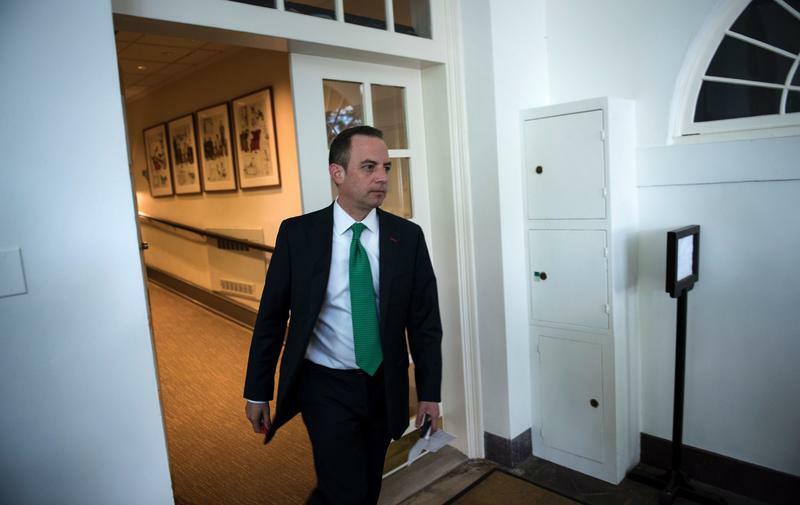 Now, Reince Priebus is out of that job as White House chief of staff in the most significant shake-up of the rocky Trump presidency. President Trump announced on Twitter on Friday that Homeland Security Secretary John Kelly has been named to replace Priebus, who says he resigned Thursday. 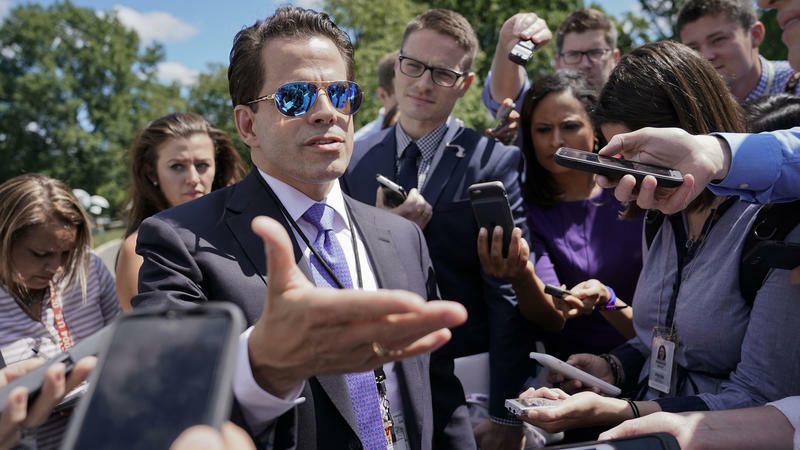 The newly installed Trump White House communications director, Anthony Scaramucci, unloaded on the White House chief of staff, Reince Priebus, and adviser Steve Bannon with some harsh language that would make a sailor blush. 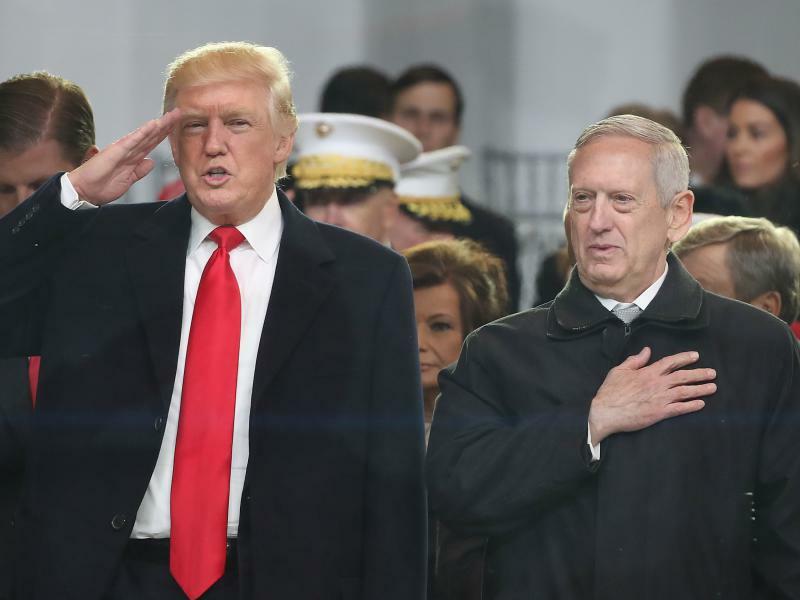 Defense Secretary James Mattis said on Sunday that he disagreed with President Trump's recent declaration that the press is "the enemy." Less than a week after his election, Donald Trump has begun to fill out the team he plans to bring with him to the White House. 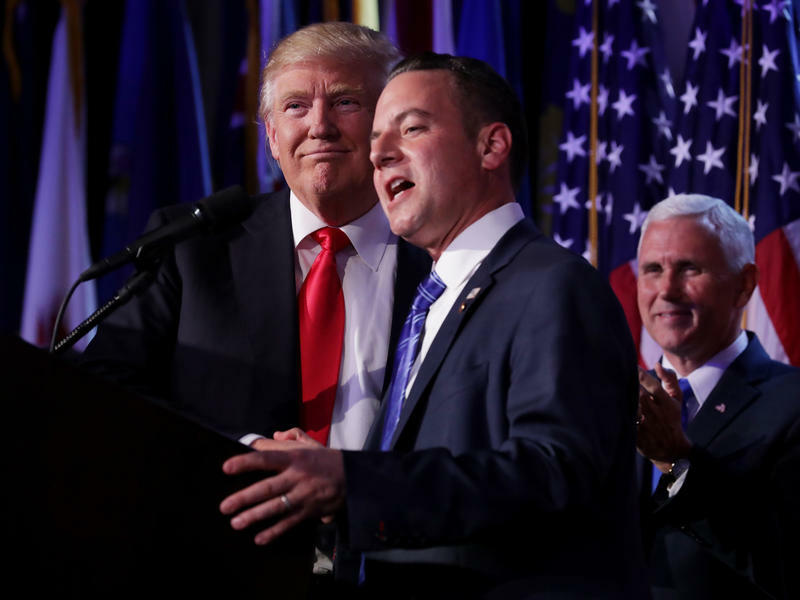 The president-elect announced Sunday that he has selected Republican National Committee Chairman Reince Priebus to serve as chief of staff in his incoming administration. In the same announcement, Priebus' appointment shared top billing with the news that Trump campaign CEO Stephen K. Bannon will serve as chief strategist and senior counselor to the president.